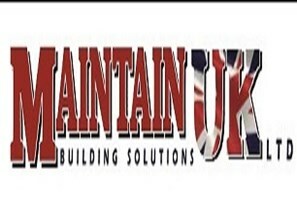 Maintain UK - Builder, Roofer based in Gateshead, Tyne and Wear. At Maintain UK we specialise in all types of building work from small residential, to large commercial. With over 20 years’ experience in the construction industry, we pride ourselves on client satisfaction, quality, attention to detail, flexibility and reliability. Our team are all time served skilled tradesmen, giving you the guarantee work will be completed to the very highest of standards, adhering to building regulations. We cover all aspects of building work from start to finish, making the whole process hassle free to you the customer. We cover the whole of the North East.